Get The Secret. BUY 1 of the best Health & Wellness Rejuvenators! Super Antioxidant + Beneficial Qualities, 100% PURE Juice which is derived from just the raw chokeberry fruit. We use a cold pressed, non-clarified, non-pasteurized process which allows us to capture and preserve the rich diversity of the berries beneficial qualities without destroying them. 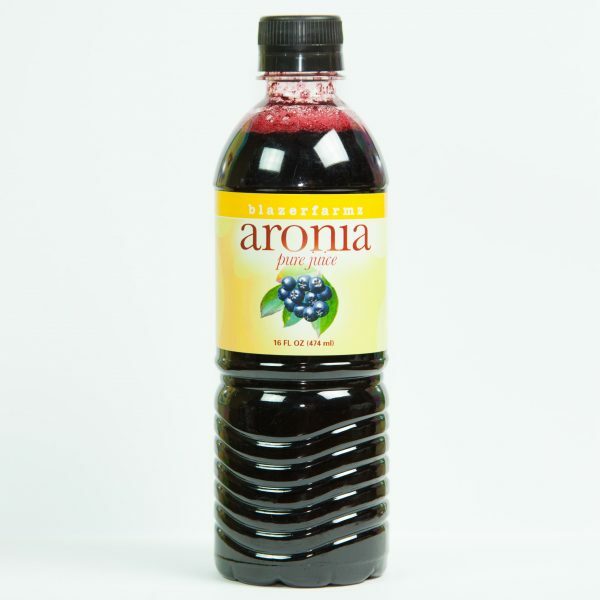 We believe Aronia is Nature’s Finest Antioxidant & Healer!